This session has openings for males and females. Registration for this session will end on 6/7/2019 at 12:00 PM. An exciting week that promises practical topic driven classes, crazy games, challenging activities and worship to encourage a closer walk with Christ. 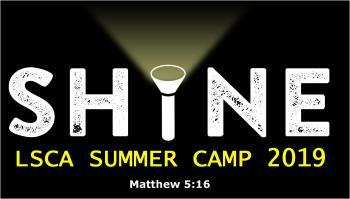 Campers will be encouraged in their faith through fun, friends and making great memories.